Differences across genders in the labor market are prevalent in developed and developing countries alike. Unequal access, differences in remuneration or occupational segregation describe only some of the gaps across genders. Yet, national, or even regional, labor markets are often characterized by particular features, which ask for individual analysis. In the context of post-transition economies, an understanding of the consequences of structural change, labor reallocation and the changes in cohort composition of the workforce should be integrated into the analysis of the roots and the scale of current gender gaps. The abundance and the rapid growth of research in this field offer great opportunities for collaboration and exchange of ideas among researchers. country, sector, occupational, regional as well as comparative studies. Papers or extended abstracts should be submitted before April 1st, 2016. However, we are reviewing submissions on a rolling basis. If you intend to submit an extended abstract rather than a complete paper, you are strongly encouraged to complete your submission as soon as possible to settle any questions that the scientific committee might have. During the conference the organizers will provide refreshments during the coffee breaks and lunch on both days of the conference. In the evening of July 1st all conference participants are invited to a social dinner. There is a conference fee of 80 euro to help cover the costs of catering. PhD students may apply for a reduced fee of 50 euro. Roberta Gatti is currently the coordinator for the World Bank Roma Inclusion agenda in Europe and Central Asia, based in Warsaw. Until recently, she was a manager in the same region and previously in the Middle East and North Africa, overseeing work on aging, employment, and social protection. Her research, which includes theoretical and empirical contributions on labor and household economics, political economy, growth, and social inclusion is published in international refereed journals. She is also the lead author of the recently published World Bank flagship report Jobs for Shared Prosperity: Time for Action in the Middle East and North Africa.Roberta holds a B.A. from Università Bocconi, Milano, and Ph.D. in Economics from Harvard University. She has taught at Georgetown and Johns Hopkins University and is a CEPR fellow. 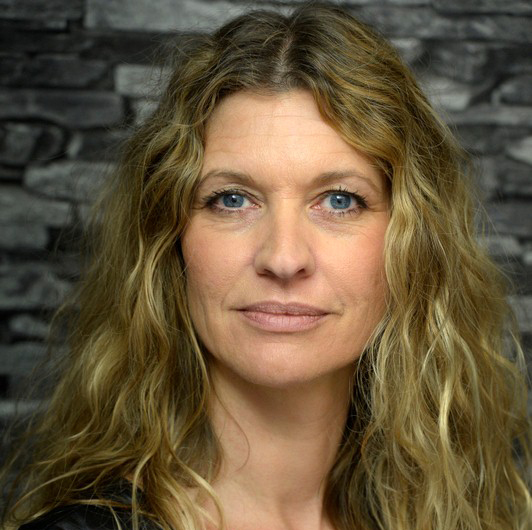 Marike Knoef is associate professor at the Department of Economics, Leiden University. She holds a PhD, MSc and BA in Econometrics from Tilburg University. Before Marike joined Leiden University, she wrote her Master thesis at the Netherlands Bureau for Economic Policy Analysis (CPB) and worked at CentERdata (on the Tilburg University campus). Marike’s research interests include household saving behavior, economics of ageing, labor economics and health. She was recently granted a subsidy of the Network for Studies on Pensions, Aging and Retirement (Netspar). 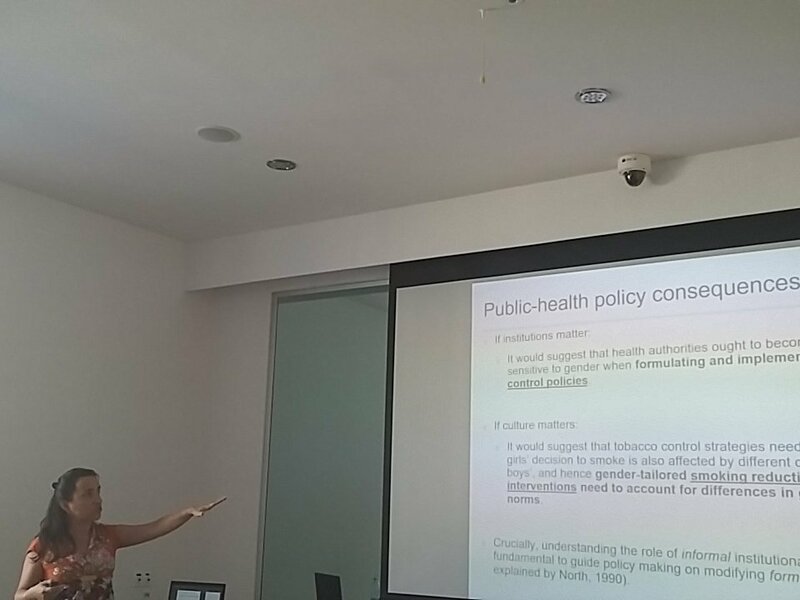 Irena Kotowska is Head of Centre for Demography, Institute of Statistics and Demography, at the Warsaw School of Economics. She works as a professor in Economics and Demography, as vice-president in the Foundation for Polish Science, and as president of Demographic Sciences Committee in the Polish Academy of Sciences. She participates in an expert team developing the family policy programme at the Chancellery of the President of Poland. She represents Poland in European Statistical Advisory Committee at Eurostat and has been appointed a member of Expert Group on Social Investment for Growth and Cohesion at the European Commission. Michal Myck is Director and Member of the Board of CenEA and a Research Fellow in the Public Economics department at DIW-Berlin. Since 2005 he has been the Polish Country Team Leader for the Survey of Health, Ageing and Retirement in Europe (SHARE). He is a Research Fellow at IZA Bonn. His work is currently centred on modelling of labour market behaviour, the relationship between health and employment, the effectiveness of welfare to work programmes, and the structure of personal taxes and benefits. 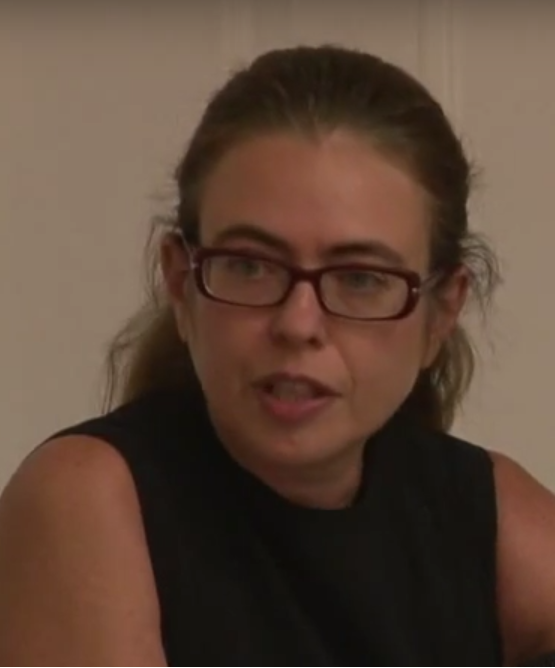 Nuria Rodriguez-Planas is currently Associate Professor at City University of New York (CUNY), Queens College. Prior to moving to New York, she was Visiting Research Fellow at IZA in Bonn from 2012 to 2015, Visiting Professor at the Universitat Pompeu Fabra from 2012 to 2013, Assistant Professor at the Universitat Autònoma de Barcelona from 2004 to 2012, and Affiliated Professor at the Barcelona Graduate School of Economics from 2007 to 2012. Nuria received her Ph.D. in Economics in 1999 from Boston University. Jill Rubery joined Manchester School of Management at UMIST in 1989. From 1991 to 1996 and again from 1998 to 2007 she acted as co-ordinator of the European Commission’s group of experts on gender and employment. Professor Rubery is a member of the ACAS Board of Arbitrators. In 2006 she was elected a fellow of the British Academy and an emeritus fellow of New Hall, University of Cambridge. Her research interest include, among other topics, labor market regulation policies and the role of minimum wages; new forms of work and flexibility; women’s employment and women’s pay; and international comparative labour market analyses. Claudia Senik is now full Professor at the University Paris-Sorbonne and Research Fellow at Paris School of Economics. Her main research interest is the micro-econometric analysis of income distribution and subjective well-being. She frequently appeals to a comparative approach, based on the different environments in Western versus Eastern Europe. She is in charge of several international scientific cooperation programs related to her field of research. 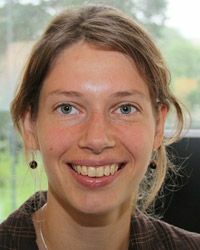 Irene Van Staveren is head of the PhD programme and project leader of the online database Indices of Social Development. In addition, Van Staveren is a member of the think tank Sustainable Finance Lab and she is on the editorial boards of the Journal of Economic Issues, Review of Social Economy, and Feminist Economics. She published in 2015 a pluralist economics textbook with Routledge, titled Economcis after the Crisis – an introduction to economics from a pluralist and global perspective. Anzelika Zaiceva is an Assistant Professor at the Department of Economics, University of Modena and Reggio Emilia, Italy. She received her Ph.D. in Economics from the European University Institute (Florence) in 2007. From 2007 until 2010 she was also a Research Fellow (post-doc) at the University of Bologna. From 2006 until 2010 she was a Research Associate at IZA, and became a Visiting Research Fellow in 2011. Scientific Committee will award a prize for the best paper by a graduate student. After the conference selected papers will be invited for a book to be published in cooperation with Palgrave. There will be a special post-conference issue of Post-Communist Economies. Subject to mutual interest there may also be a special issue of Economics of Transition. Organizers are negotiating special post-conference issues of other journals devoted to topics listed above. In addition, the editors of IZA Journal of Labor Policy will solicit selected papers to be submitted to this outlet. Also the editors of European Journal of Women’s Studies encourage authors to submit articles based on conference presentations. The conference is organized jointly by GRAPE and IBS. Should you have any questions, please contact us.